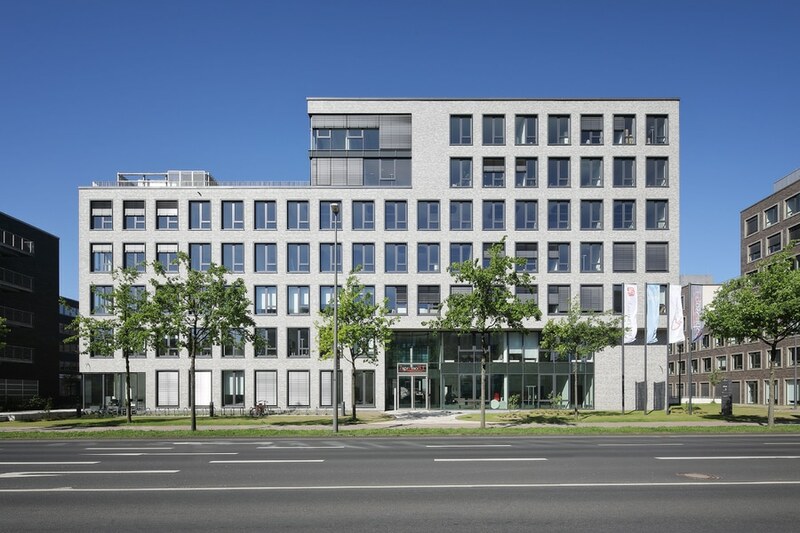 Following the successful implementation of the cladding design with a strip from the Ströher architecture company on the successful project 'KÖLNCUBUS' at the start of 2015, facade work has now been finished on the twin project 'KÖLNCUBUS SÜD' . 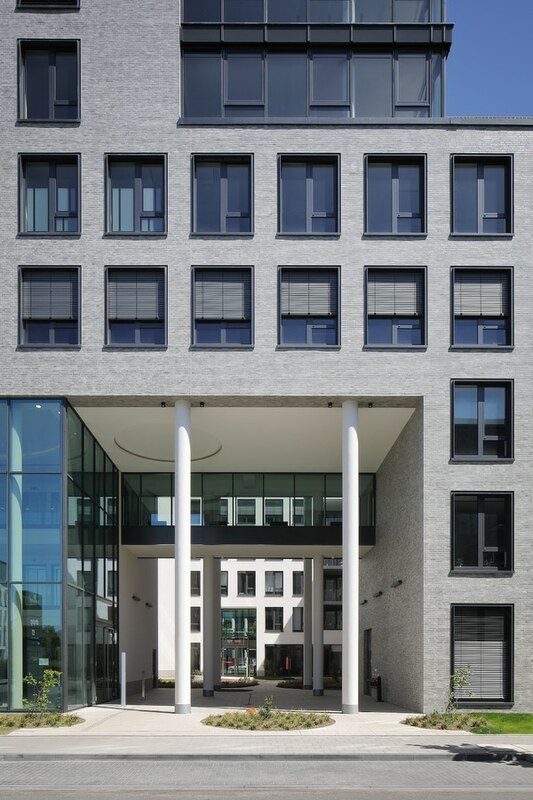 The exposed gantry on the representative office campus as well as the height of the building at barely 30 metres means that here, too, the external skin of the cube is largely visible, giving rise to high demands on the design. 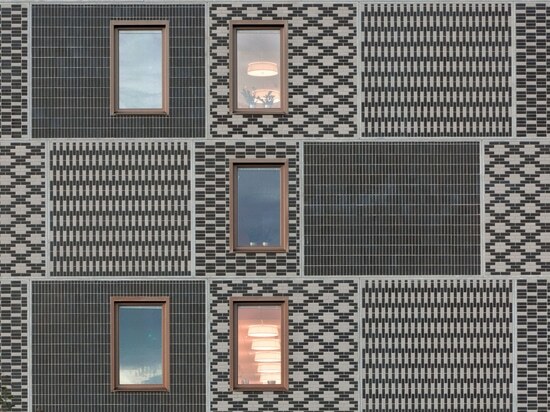 The architecture team from 'ASTOC Architects and Planners' opted once again for a clinker brick slips from STRÖHER. 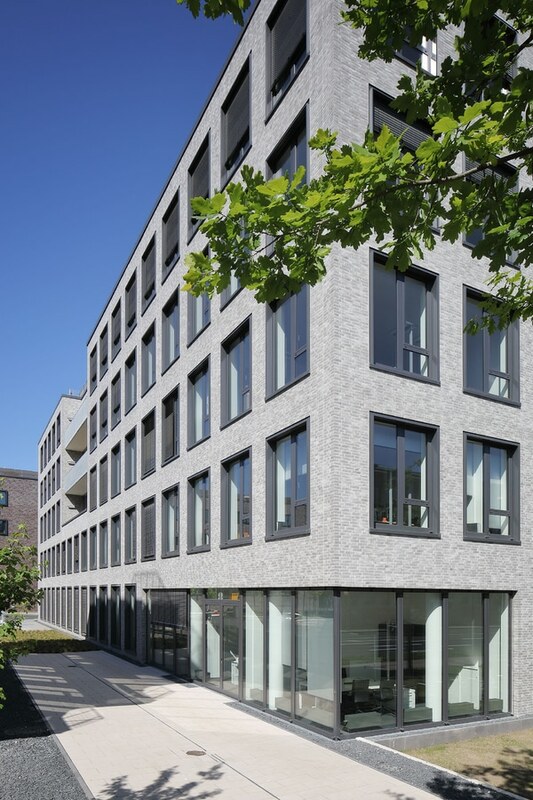 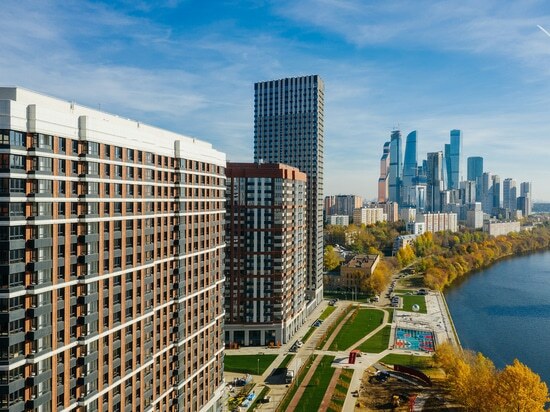 The series is called Kontur and as a 'Next Generation' clinker brick slip, it meets both the requirements of individuality and conception as well as the demands on a building envelope with 2.0 certification. 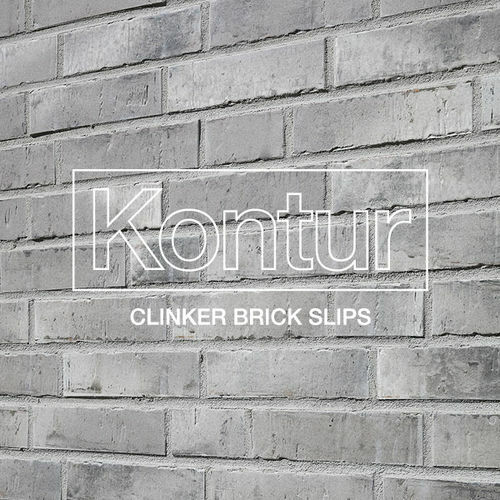 Patrick Schneider, Managing Director for Ströher group domestic sales and distribution: with Kontur, a brick slip has been selected which possesses a very progressive expressive power through the strategic accentuation of the natural firing skin with the most progressive surface technology . 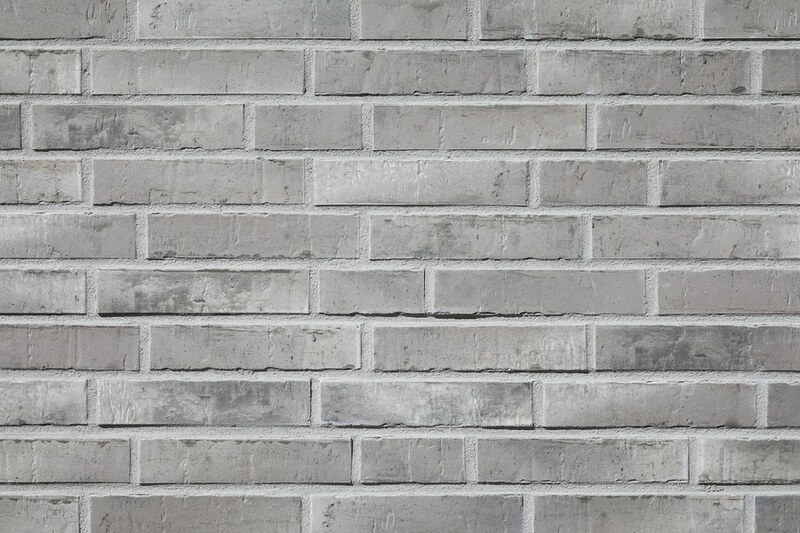 Here, traditional clinker production techniques are combined with innovative coating technology to create a new generation of clinker brick slips: Manufactured in Fusion Finish. 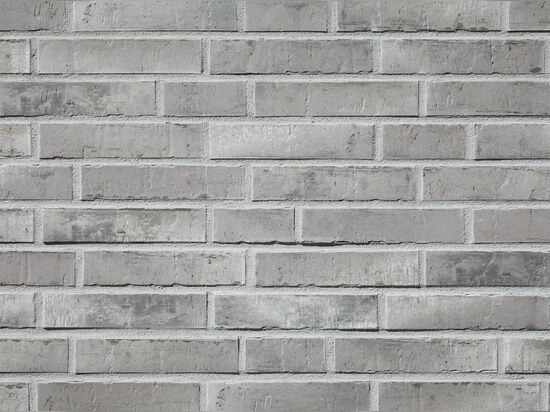 With textures from smooth engobes, characteristic water-struck surface or fire and fire melted effects with authentic traces of use. 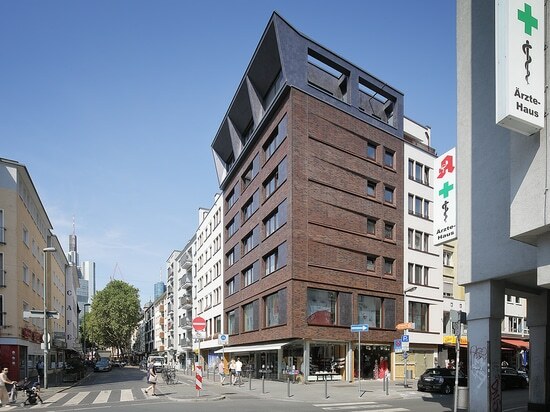 In the case of the Kölncubus Süd, the colour scheme was also adjusted for the project's colour concept in agreement with ASTOC architects." 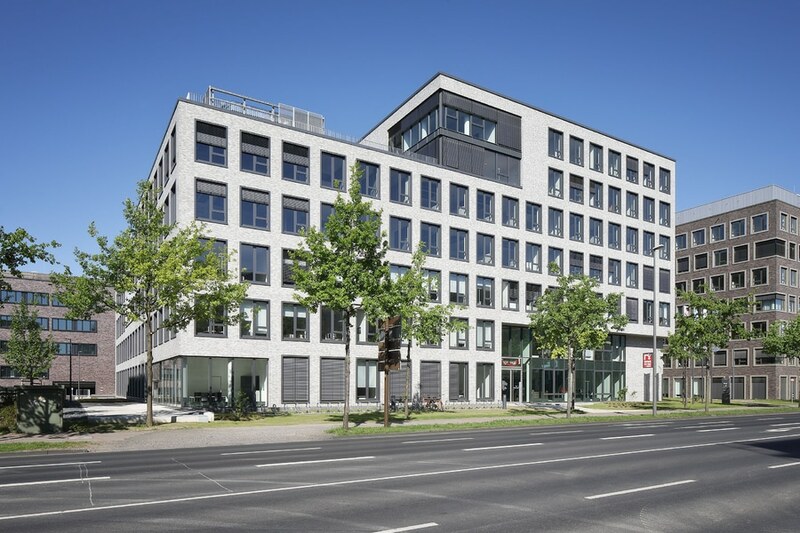 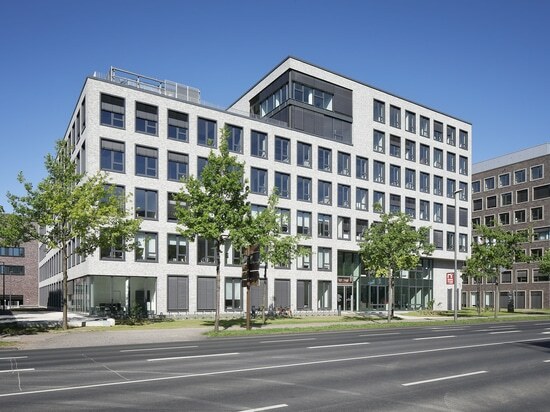 The strict requirements of the DGNB certification of the Deutschen Gesellschaft für nachhaltiges Bauen (German Sustainable Building Council) also placed high demands on building envelope quality in many respects. 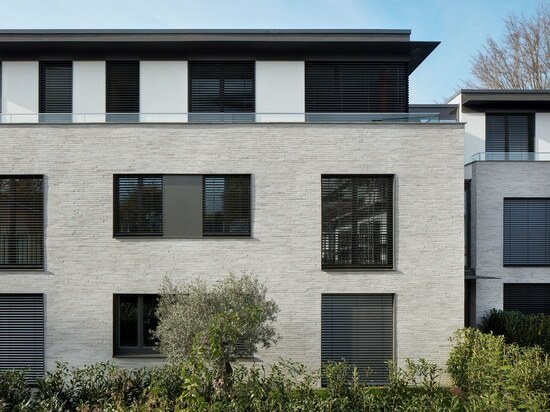 The material of clinker brick slips already fulfil aspects such as cost sustainability in the life cycle, thermal comfort, sound insulation, dismantling and recycling-friendliness, securing sustainability aspects, ecological balance, resource conservation and the minimal risks for the environment. 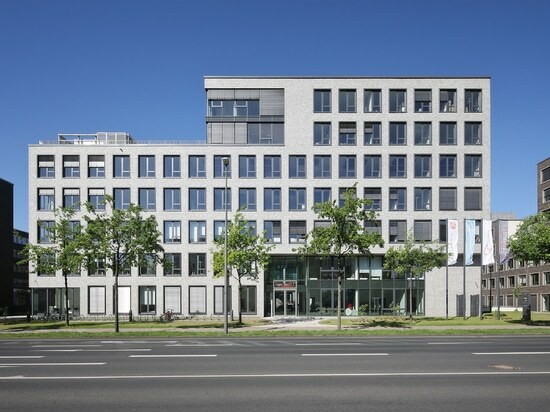 It also fulfils these aspects in production as the production location at Dillenburg in Hesse respects the maximisation of an optimum energy and environmental balance. 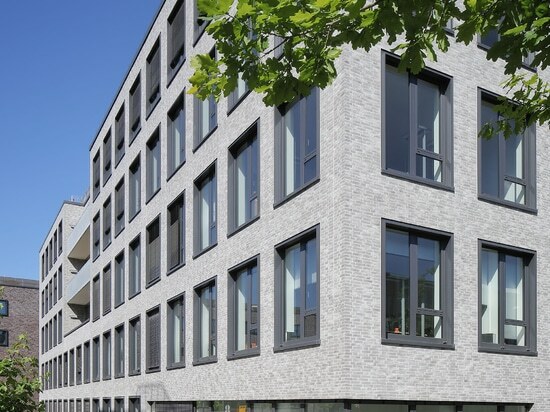 DGNB certified, that sustainably tiled structures are considered stable in value, meaning that sustainability not only achieves increased costs but also increased building value. 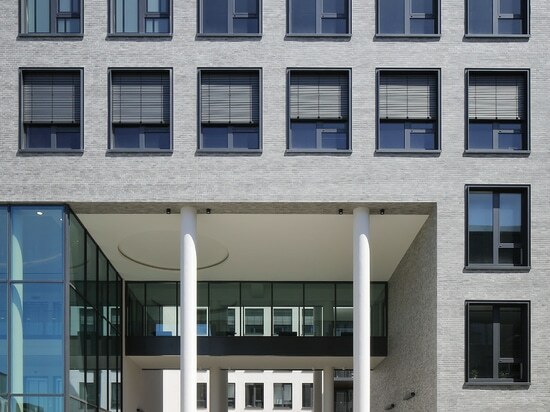 This was just as important for the architects as the requirement that people and the design and architectural quality of the structure are the focus, enclosed by a facade which radiates safety and durability.